Dr. Mary Frances Berry talks about her experience in the fight for civil liberties at a NASA event in 2014 marking the 50th anniversary of the Civil Rights Act. 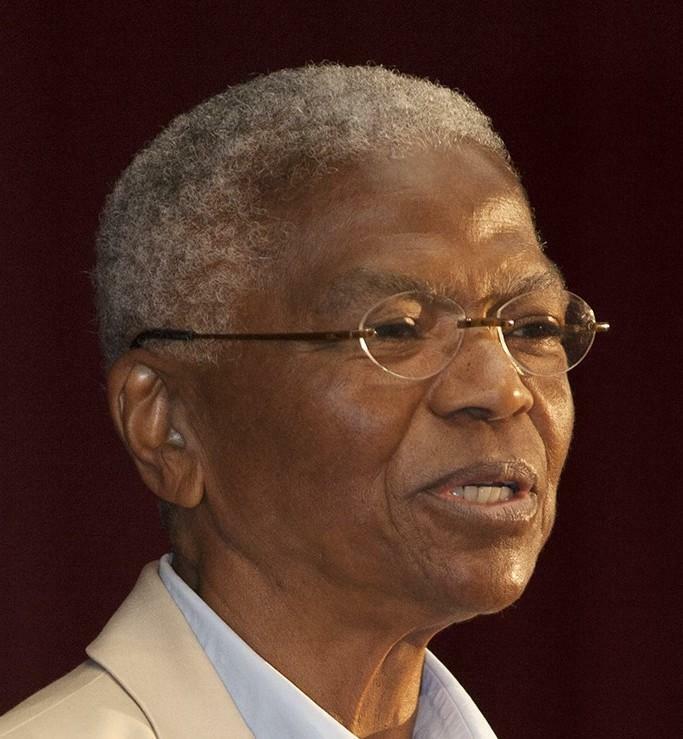 On this edition of In Black America, producer/host John L. Hanson Jr. speaks with Dr. Mary Frances Berry, the Geraldine R. Segal Professor of American Social Thought, professor of history at the University of Pennsylvania, former chairwoman of the United States Commission on Civil Rights, and author of History Teaches Us to Resist: How Progressive Movements Have Succeeded in Challenging Times. Berry talks about her days at the University of Michigan, the resistance to presidential administrations that led to positive change and how resistance doesn't always achieve all the goals of a particular movement.